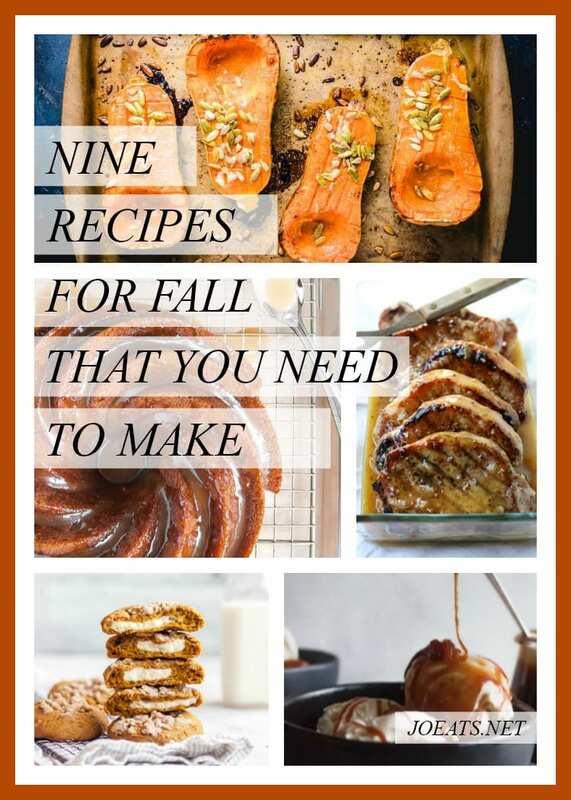 Ok, ok so it’s definitely fall. And as we have discussed before I am totally all in on the cozy sweater, scented candle-ness of it all. But it’s not WINTER yet, so I can still have ice cream right? I mean the fact that I live in a climate controlled environment means I can still have ice cream, but you get it. 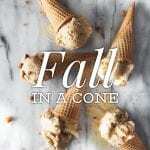 So let’s mash together autumnal seasonality with something creamy, dreamy, and served in a cone. 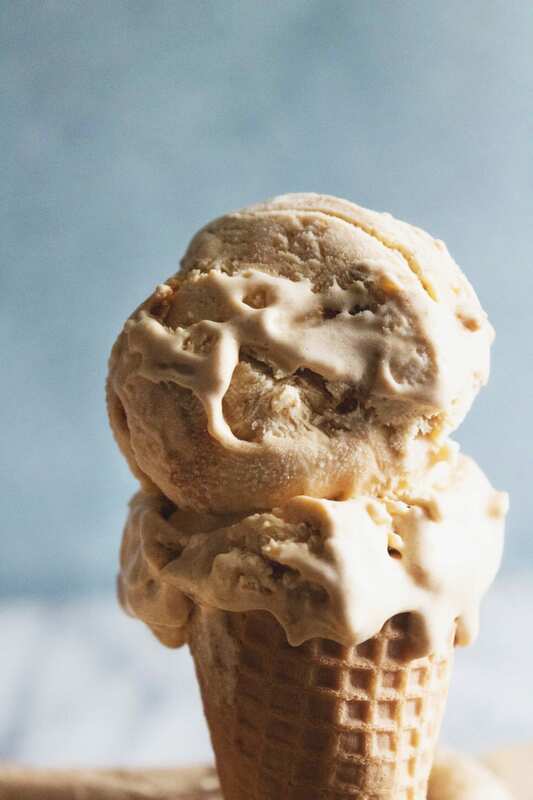 Pumpkin gingersnap ice cream is the perfect mix between summer and fall and what would be a cuter photo op than you wrapped up in a chunky scarf, standing in a pile of freshly fallen leaves, clutching a pumpkin ice cream cone. I mean come on. Oh and did I mention that this pumpkin ice cream is actually a no churn version? Counter space is at a premium my friends, and until we have a kitchen where we don’t have to stack this pot on top of that pan and underneath those bowls, we will not be a household with an ice cream maker. Please don’t cry sad tears for me though, because as it happens, no churn ice cream is incredibly easy to make and just as delicious as anything you can get from a machine. So the original concept was a rich and dreamy pumpkin ice cream – something akin to a pumpkin spiced latte but cold and creamy instead of hot and frothy. But then I was wandering the aisles of Trader Joes, as one does when they’re hungry and bored, and came across one, lonely container of ginger snaps. I thought, what ice cream was not improved by the addition of a crunchy, crumbly, cookie type thing? The answer is clearly none. Mix-ins are key! And that is how this pumpkin ice cream became pumpkin GINGERSNAP ice cream. It’s much more exciting, I know. Keep everything really cold. I put my bowl and beaters in the freezer for at least 30 minutes prior to mixing up the whole mess. Try not to add too many watery ingredients. More water = more ice crystals, and ice crystals do not a creamy and dreamy ice cream make. This just means that things that will exude a lot of liquid like say fresh berries are a no go. 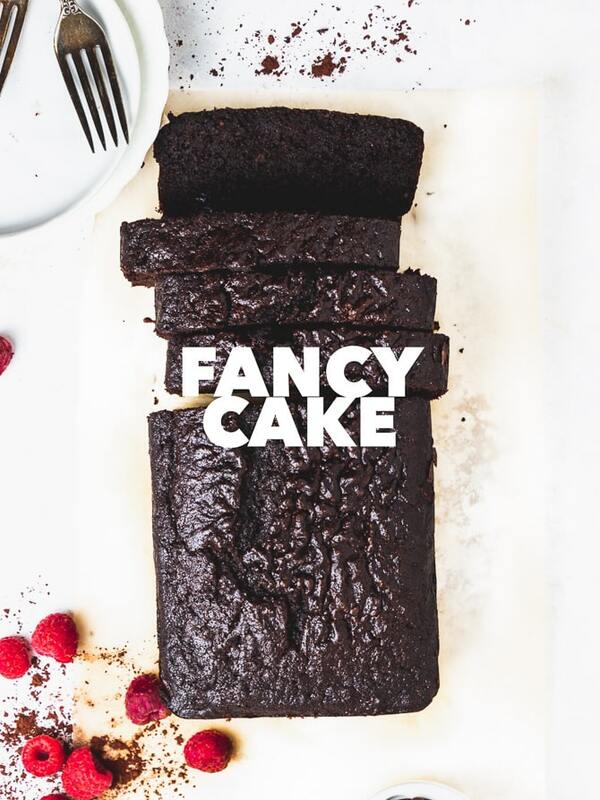 As an alternative think of flavorful additions like syrups or jams that are already concentrated in flavor and won’t leech water into the equation. Plastic wrap is your friend. Make sure to use a good layer of the stuff, pressed right down onto the surface of the ice cream before you freeze. This keeps all the bad stuff out like extra moisture and weird smells from other stuff happening in the freezer. Placement is key. Try to stash this stuff in the coldest part of your freezer – which is usually in the back by the fan, FYI. Give it a minute. This refers to both making and serving. This stuff, much like me, really needs a solid eight hours to be camera ready. So don’t rush the process and plan accordingly – in case you get real antsy and want that ice cream like YESTERDAY. Also, just when you think you’ve waited long enough, wait a little longer – giving this ice cream about 10 or 15 minutes to sit at room temperature makes it much easier to scoop. So give it a try and let me know what you think. 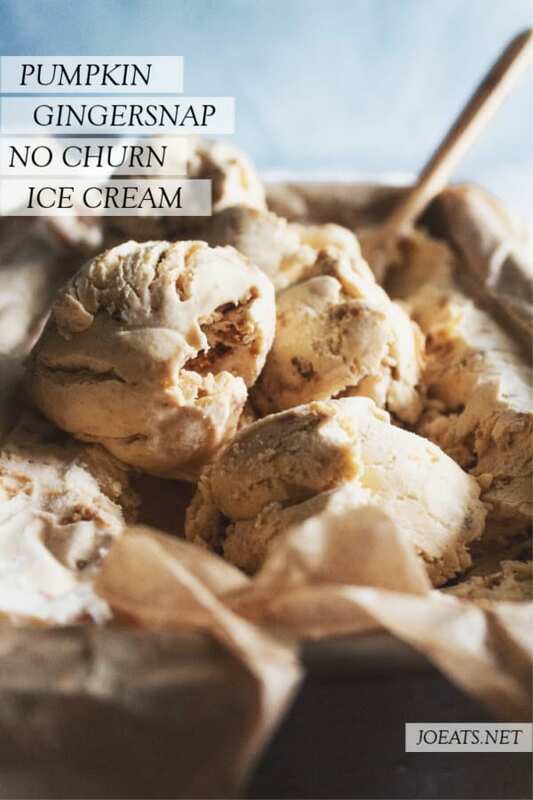 I’m still relatively new to the no churn ice cream game, so as I come across any new tips, tricks, or possibly even disasters, I’ll be sure to clue you in. 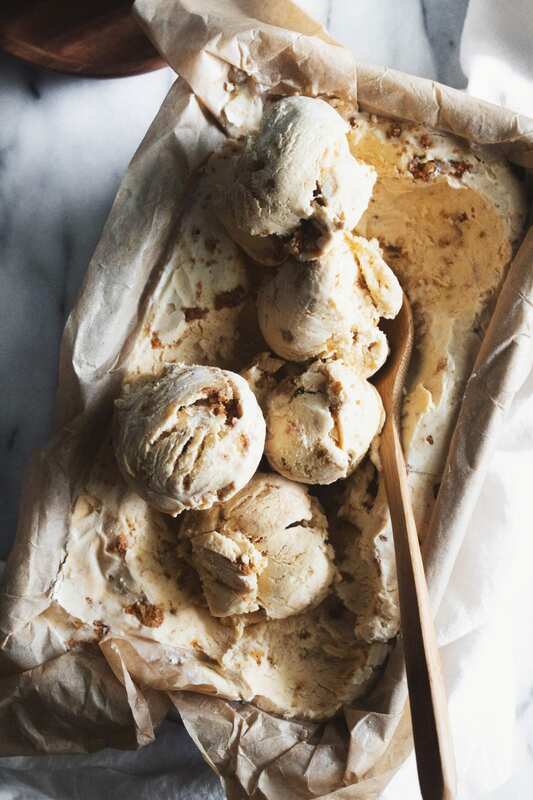 But this pumpkin ice cream is not to be missed, and will give you all the fuzzy fall feelings. 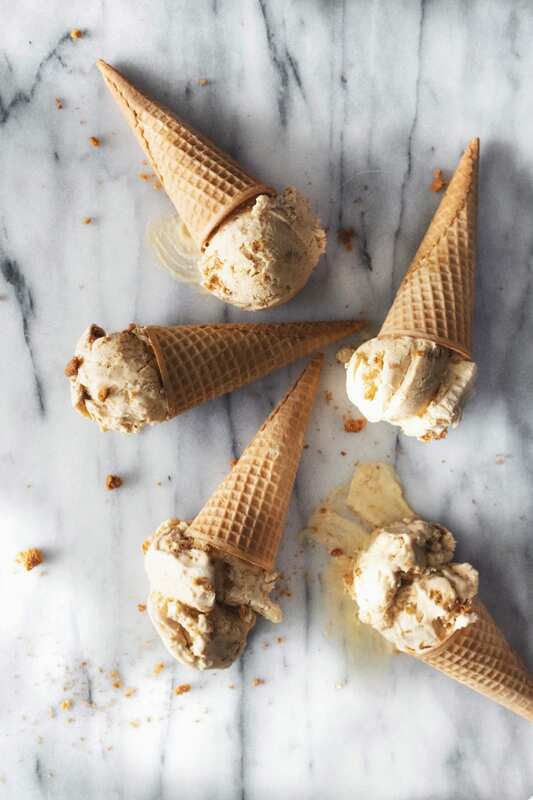 Pumpkin Gingersnap no churn ice cream might be literal heaven. 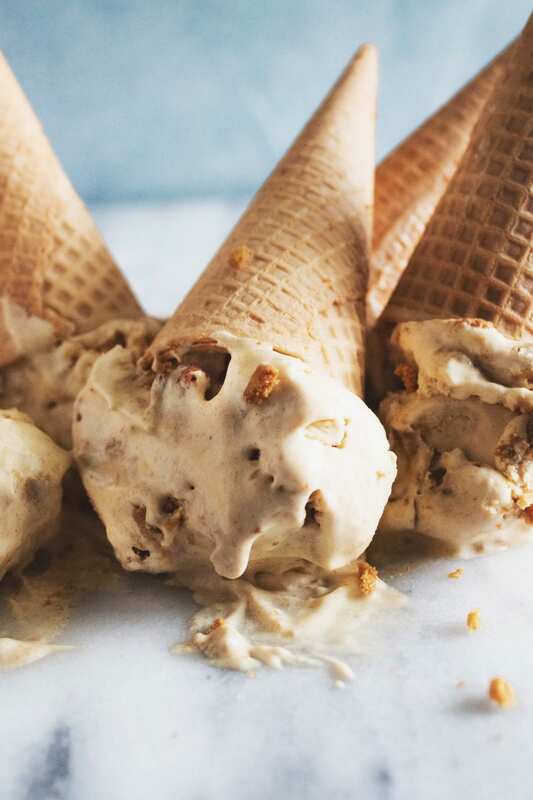 If you don’t have an ice cream maker – or even if you do – you need this recipe. It’s like a pumpkin pie met a cold vanilla soft serve and made sweet, sweet babies…or something. Place ginger snaps in a large zip top back and crush into large crumbs using a rolling pin, heavy skillet, or sledgehammer if you are a boss and have one of those. Set aside. In a large bowl whisk cream cheese until smooth. Add the condensed milk and continue to whisk until there are no lumps. Add pumpkin puree, salt, spices, and vanilla and whisk until smooth…again. Transfer to the fridge. 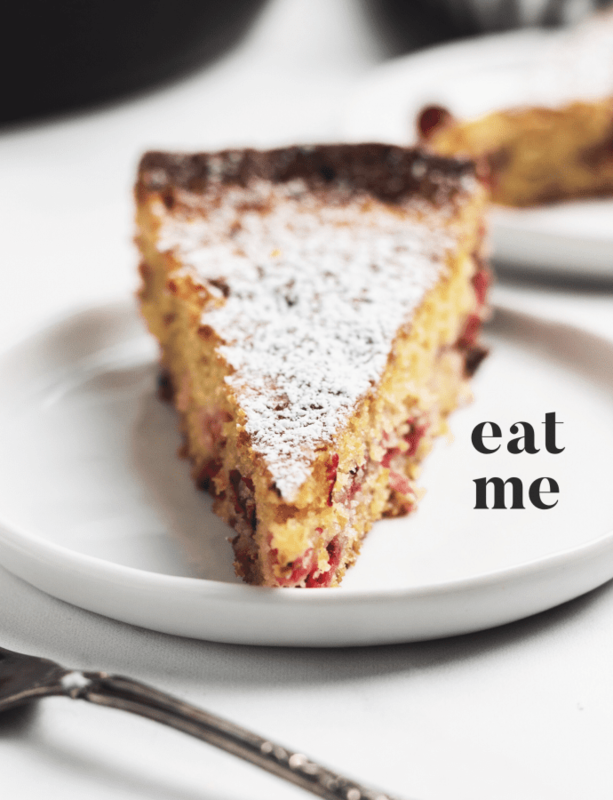 Using a stand or hand held mixer (or a big whisk and the arm stamina of a thousand titans), whip the cream until soft peaks form (this means that when you pull the whisk out of the cream it should form a peak that flops over to the side – like a question mark). Using a large spatula, fold half of the whipped cream into the pumpkin mixture until no streaks remain. Then gently fold in the remaining whipped cream and the reserved ginger snap crumbs just until everything is combined. If you’re unfamiliar with the concept of folding – cut down the middle with the edge of your spatula, then scoop and fold the mixture from the bottom, up and over, while rotating the bowl a quarter turn. Spoon mixture evenly into a loaf pan, sprinkle with some more ginger snaps, and cover with plastic wrap – pushing the plastic directly onto the surface of the ice cream.